There is a lot of celebration, discord, etc. that comes with the change of leadership in the United States. It’s a time of change, but also a time of hope. New leaders come forth with the support of a grateful nation that looks to them to protect our citizens, grow or economy, create jobs, and most of all…seek God in all they say and do! It has been seen over time that nations that have lost their moral compass have been destined to fail. 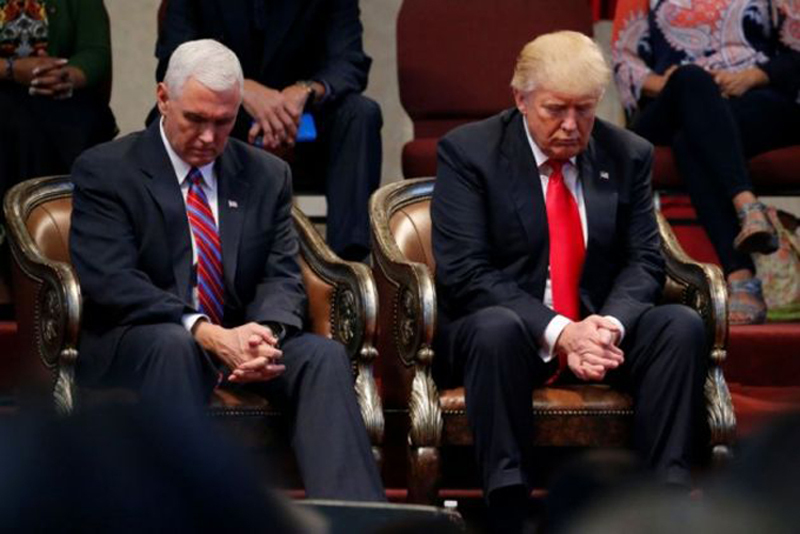 It is important that we all make a point of praying for our Leaders, despite who you may have supported in the past. 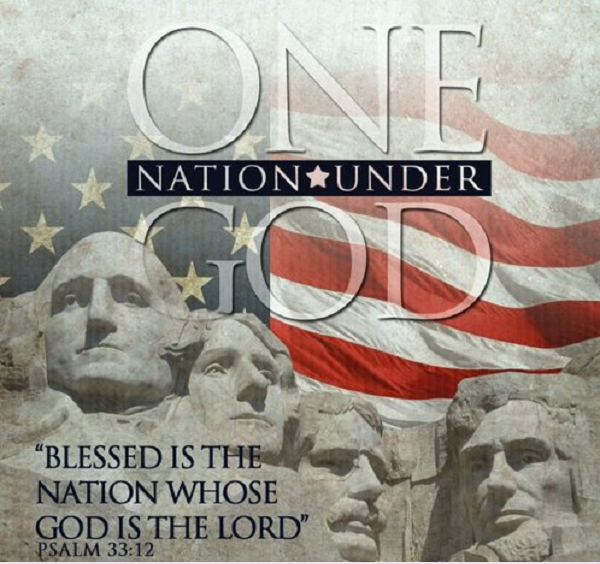 Politics should never trump (pardon the pun) our faith or our country. These Leaders have sacrificed much to just consider getting involved, and once elected, set aside their lives to serve the public. We must also not forget the families of these Leaders, who did not ask to get in the middle of all of this, but have now been placed under a microscope for the whole world to see. We must seek to protect them and cover them all in Prayer. Take a moment right now, right here, to just ask God to protect and guide them in all they seek to do on our behalf.